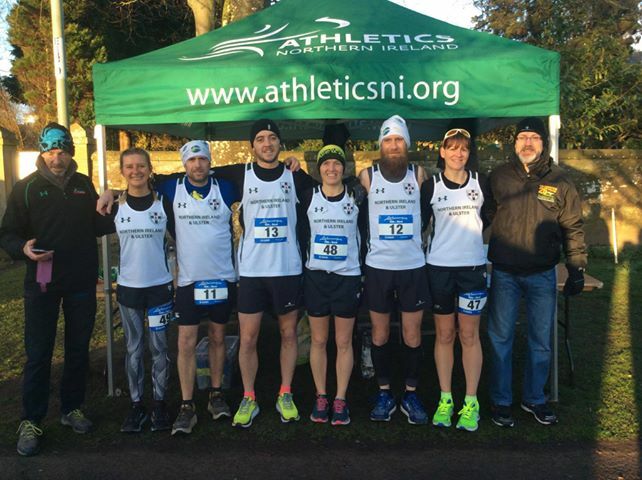 Experienced distance athlete Seán Nickell swapped his North Down vest for a Northern Ireland version this past weekend as he represented the province in the 100k team race in Perth, Scotland. 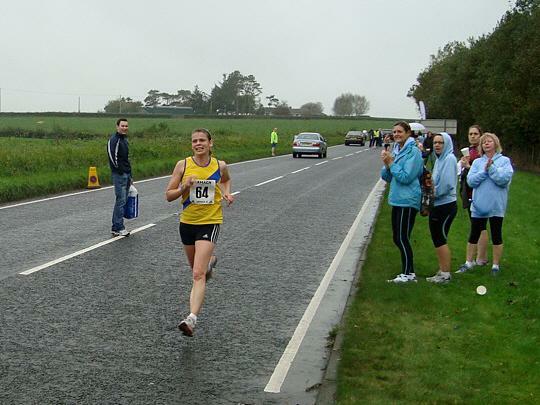 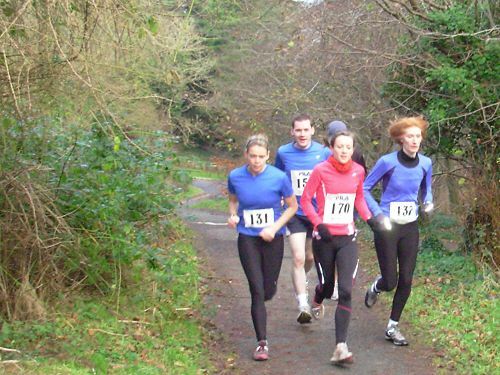 Set in North Inch Park on the banks of the River Tay, competitors accumulated distance by completing loops of the park, each one measuring 2.381km (every centimetre counts when you’re running the circuit 42 times!) 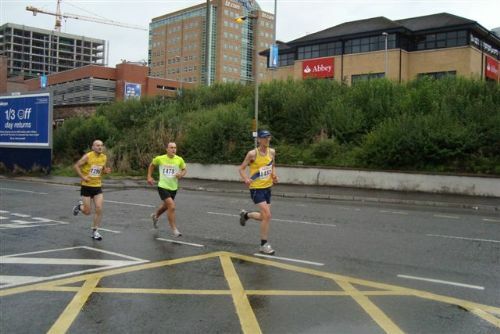 each athlete battling against the clock and also representing their country against teams of three from throughout the UK. 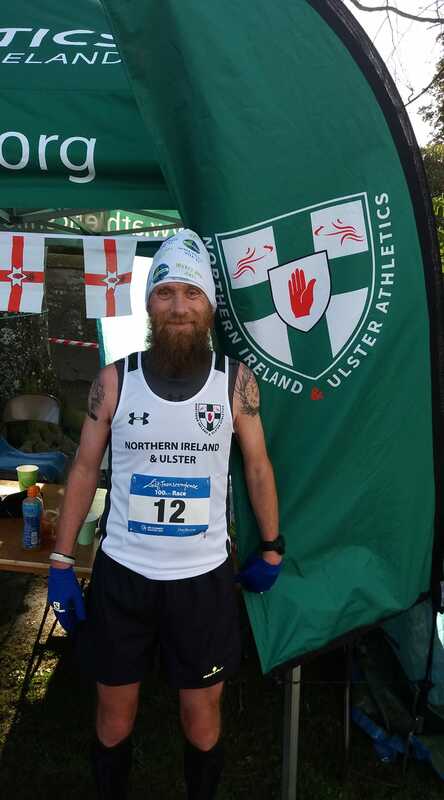 Despite suffering stomach issues, Seán did club and country proud, covering his 100k in 10 seconds past 9 hours to clinch an impressive 25th place individually and 2nd Northern Ireland man home, helping his team to hard earned bronze medals.